Every life sings. 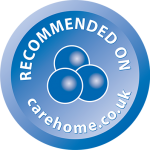 Sonnet Care Homes. 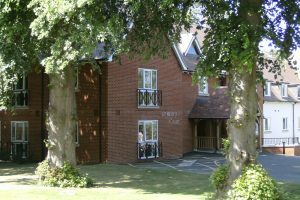 At our care homes in Braintree the resident is at the heart of everything we do. It is really important to us that people live the days that they choose. That they have the activities that they want to. 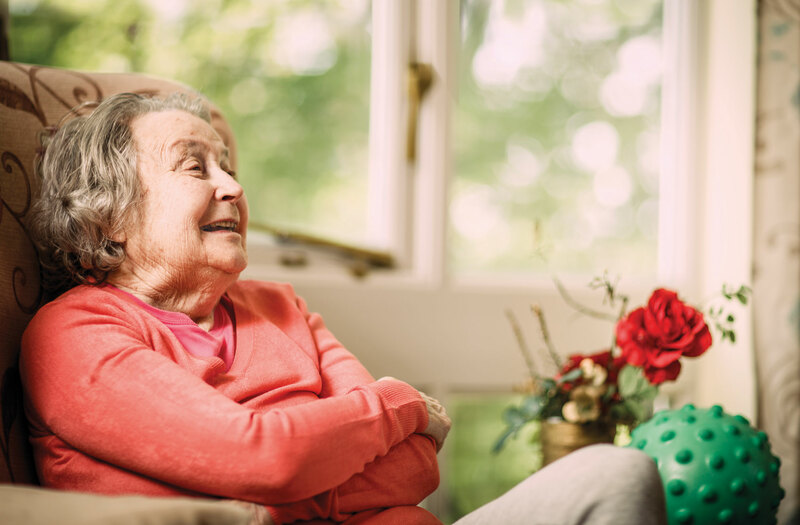 People choose to live in a Sonnet residential care home for many reasons – our expert care, the quality of our facilities, the reassurance of a friend’s recommendation – but above all they know that we are here to help them with kindness, comfort and respect. We believe that everyone has the right to live their life to the full, the way they want to. Whether you love to get out and about with friends, enjoy the peace of a beautiful garden, or live for the match on Saturday, we’re here to help you live the way you choose. 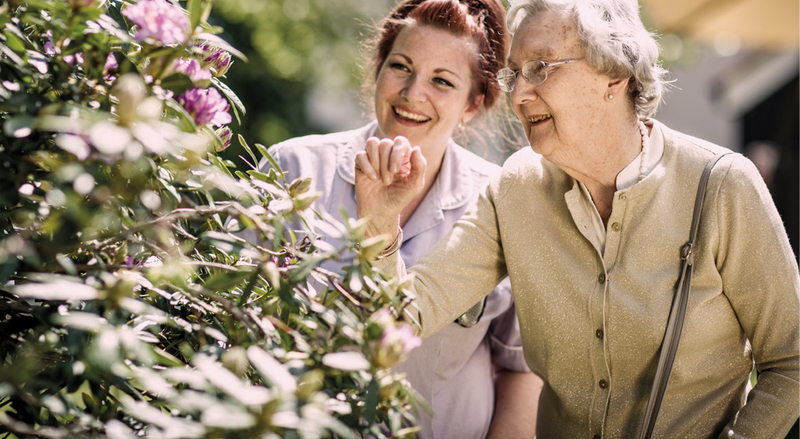 My mother has been a long term resident at The New Deanery and has enjoyed her time at the home, she has always been treated with the utmost care and respect, all the staff have been kind and affectionate with her, in genuinely understanding her needs. 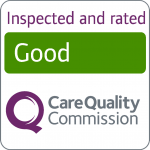 I have never had to make a complaint and have always felt re-assured by getting to know the staff that my mother has been cared for in the best place. The atmosphere around the home is pleasant, friendly and relaxing. I have found St. Mary’s Court to be excellent for my brother. He has much improved in his well being and personal hygiene, which concerned us. I have seen him slowly becoming more aware and interacting with us. The facilities are very good and rooms are spacious, yet retain a homely feel. Everywhere is spotlessly clean and lots of staff around who are always willing to help and chat about resident. 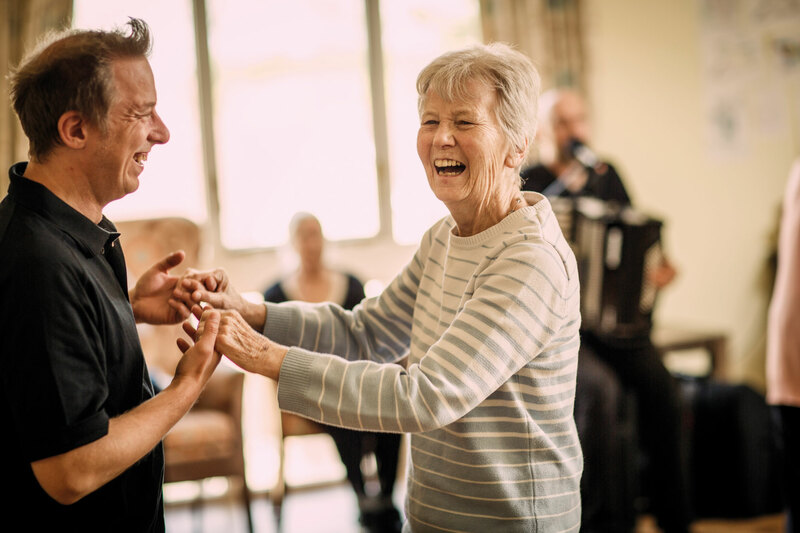 There are lots of outings and in-house activities to keep residents active and stimulated. My mum has been at The New Deanery for four years and has been looked after by a caring staff for all that time. 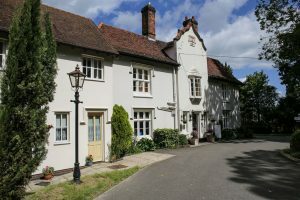 She came after a spell at Broomfield hospital and asked to stay at The New Deanery – she did not want to go back home. This says it all about the care and attention she has been given. 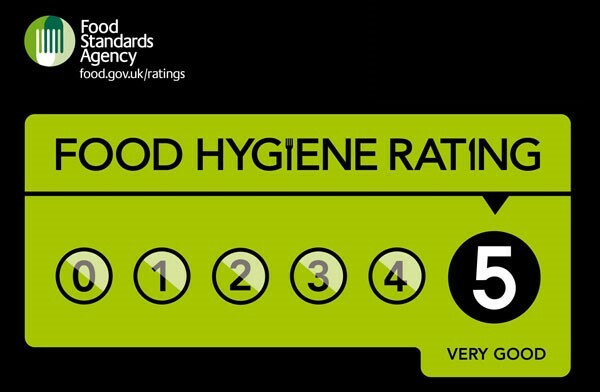 Each and every member of staff who have looked after her during her time here cannot be praised highly enough. Read our customer and family member testimonials on our Testimonials page.